The trend is subjected to change and this applies to the smartphone market segment too. Well, the last week that is the first week of December witnessed several launched and many of these were trending. 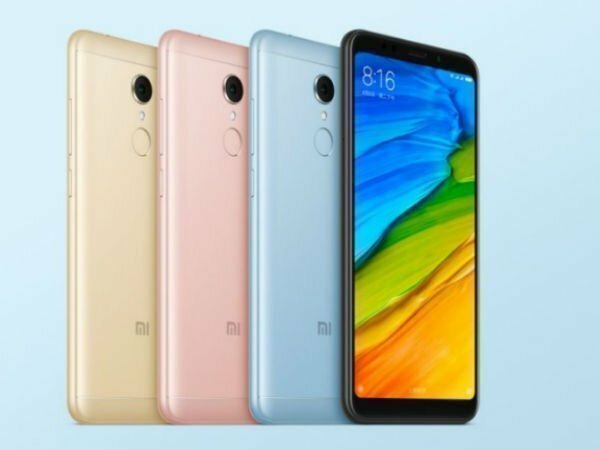 The Chinese brand Xiaomi took the wraps off two highly-anticipated smartphones - the Redmi 5 and Redmi 5 Plus in its home market. 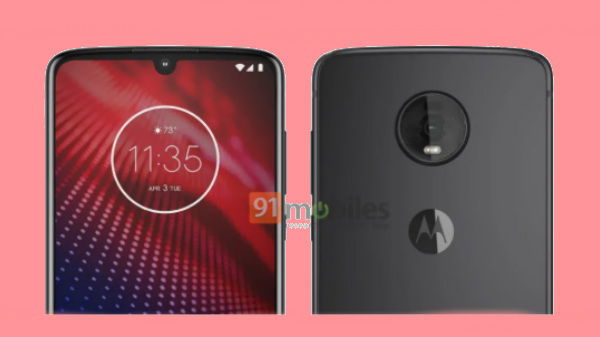 These smartphones belonging to the entry-level market space are all set to go on sale tomorrow. 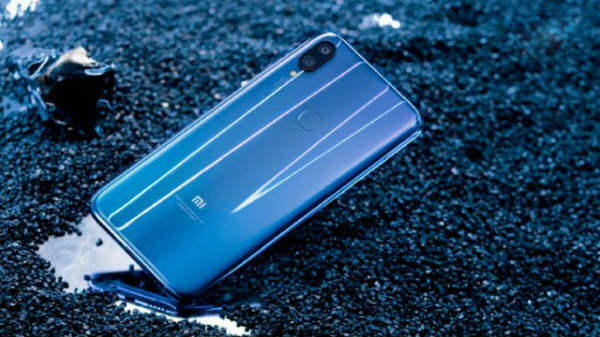 Also, the Xiaomi Redmi Note 5 that is yet to be launched in the country is also being talked about a lot by many and is making the buzz for quite sometime. The other brand that is trending is Huawei's Honor. This brand hosted a global launch event in London to launch the Honor 7X and Honor V10 smartphones and the former has also gone on sale in India on Thursday via Amazon. These are not the only trending smartphones of the last week. So we have made of list of them below for your reference.